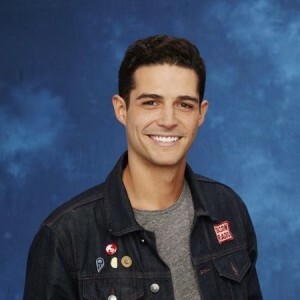 Wells Adams, one of the top contestents on Season twelve of The Bachelorette, talks with TV Time Machine radio host Jim Benson about his experience on the program, and dating The Bachelorette, JoJo Fletcher. In this audio edition of the TV Time Machine, we welcome Wells Adams of The Bachelorette. Mr. Adams was one of the top contestants on this season’s edition of the program, competing with 25 other gentleman, vying for the attention of The Bachelorette herself, JoJo Fletcher. Over the next audio segment, Wells Adams talks about his one-one date with JoJo, his thoughts on the infamous Chad Johnson, and his remarkable experience on The Bachelorette, which airs Mondays at 8 PM on ABC. Again, for those of you intrepid enough to thoroughly eligible, feel free to step out of your limo, as we leave our bachelor pad of the past, so we can play ring around the rosy, in the present!